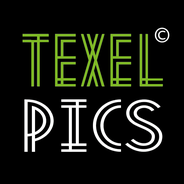 Texelpics started in november 2007 with the my daily image photo blog. 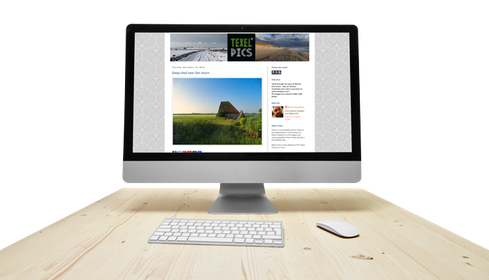 a Texel Blogger page with Texel photo's made by Marlon Paul Bruin. This blog is still active!!! You can find Texelpics also on Twitter and Facebook and on Instagram. This website shows you a short overview from year to year. All photo's on this site are resized to 800 x 600 pixels. All my images are the copyright of © TEXELPICS. All Rights Reserved. Copying, altering, displaying, distributing and/or selling any image without prior written consent from Marlon Paul Bruin is strictly prohibited.